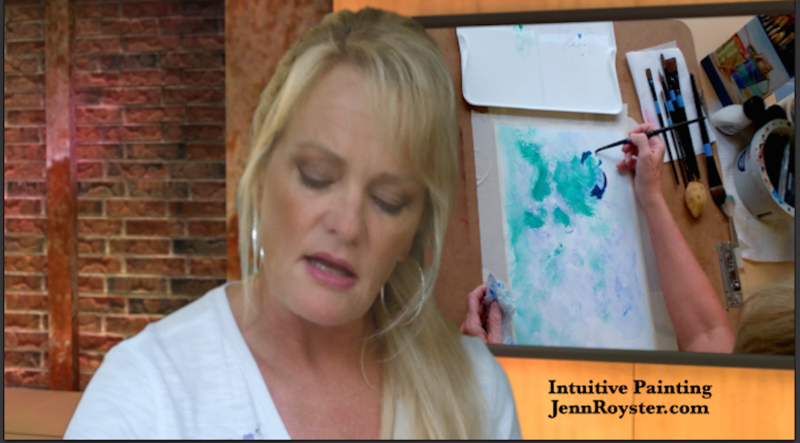 Jenn Royster is an internationally known Intuitive Spiritual Counselor, Teacher, and Energy Healer. Well known for her innovative style in intuitive readings with angels, energy healing, spiritual crisis support, soul retrieval and meditation. A visionary that has always seen energy healing as a major component in healthcare. Jenn’s connection with angels and energy healing began as a young child. She considers herself a lifetime student of spirituality, and enjoys sharing her experience and knowledge through teaching to help others discover their true selves, connect and trust their own intuition, and live fuller happier lives. Jenn hosts The Jenn Royster Show, a popular international radio show since 2010, syndicated throughout 135 countries to millions of listeners. Her education includes a Doctor of Divinity, Ordained Spiritual Minister, M.S in Metaphysics, and Reiki Master. Jenn’s clients span across the world and she inspires others as an inspirational writer, speaker and teacher sharing her knowledge and discoveries in life.